Producer/Director Matt Ferro, the Producer of the Academy Award-winning visual effects of The Matrix, has announced a new feature film slate being developed and produced in Australia. Studs Up, inspired by the true Australian story and parenting support book One Got Past the Keeper, finds the better halves of a Byron Bay summer sixes football team becoming pregnant at the same time. Attached to pen the romantic comedy drama of their journeys from bloke-hood to fatherhood and partnership to parent-ship is Steve Worland, an AACTA award-winner for the hit International family film Paper Planes. 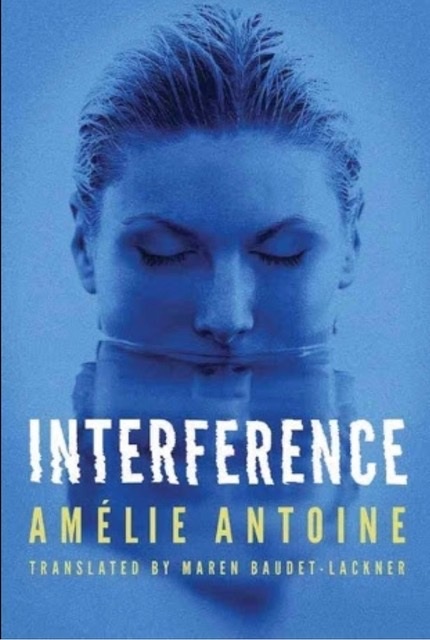 Interference is based on the popular psychological thriller by Award-winning, best-selling French novelist Amelie Antoine. The film ingeniously melds thriller and horror genres to surprise and shock as it explores what happens when you discover you’ve been lied to by the one you love…in life…and death. 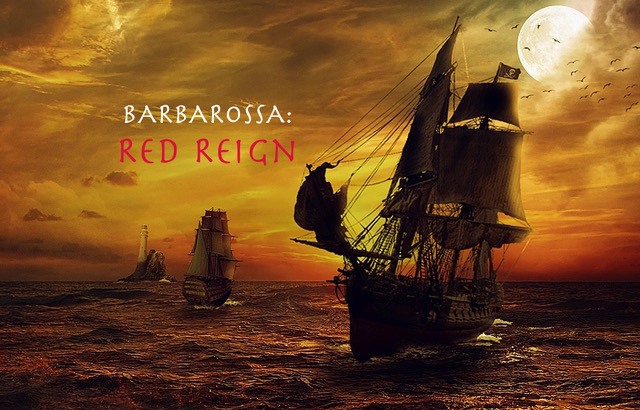 Red Reign is an epic love triangle set against an equally epic battle for the Mediterranean and Europe during the High Renaissance. It pits the legendary Grand Admiral of the Ottoman Empire ‘Red Beard’ Barbarossa, against his best childhood friend and now commander of the Holy Roman Emperor’s armada, Andrea Doria. Locked in mortal combat for global supremacy as well as control of the same untameable woman, the screenplay is being adapted from the popular Turkish historical novel Barbarossa: Children of the Sea written by Deniz Uzunoglu. A native New Yorker, Ferro produced a string of indie films such as Nicholas Cage’s Vampire’s Kiss before moving to Hollywood where he produced the visual effects for A-title motion pictures including Titanic, Face/Off, Alien: Resurrection and the X-Files Movie. Landing in Sydney in 1998, Matt produced the visual effects winning the Academy Award for The Matrix. He returned in 2002 to work hand in hand with director George Miller and animation studio Animal Logic to devise and lead the creative and technical pipelines for the Oscar-winning animated feature, Happy Feet. Alongside Miller and producer Doug Mitchell, he successfully pitched the film in Los Angeles to Warner Bros. President, Alan Horn. The film was green-lit the next day. Since settling permanently in Sydney, Ferro’s directed a critically-acclaimed science documentary short for ESPN Films, been nominated for an ATOM award, directed television pilots and executive produced three seasons of network TV. But his love of feature film has brought him back to where he’s always made his biggest mark. Ferro promises each of these movies will do exactly that.